The African media and film industry is thriving each day, its no surprise that CNN has decided to turn the spotlight on the continent’s brightest stars. 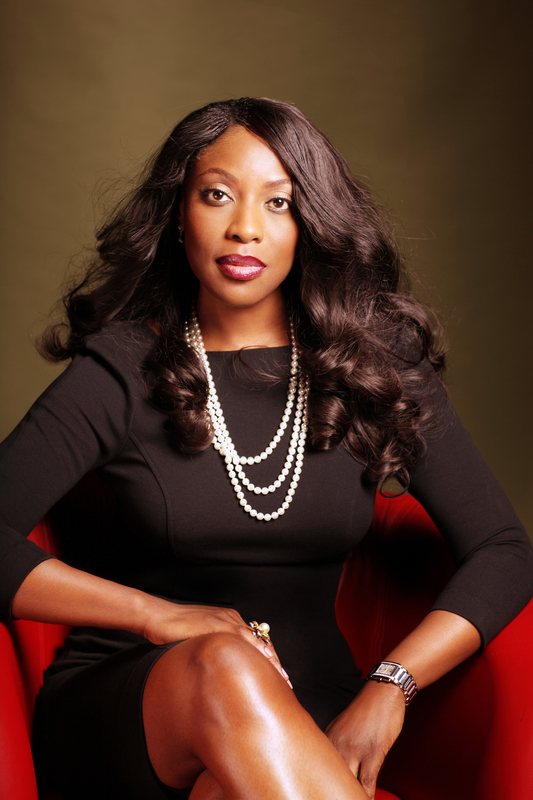 With the release of the movie ‘Fifty’ by Ebony Life Films, Nigeria’s Ebony Life TV boss lady; Mo Abudu and was recently interviewed by CNN’s Jim Stenman about her rise to success. Mo was not the only entrepreneur interviewed Ken Mkparu of Film House also showed us what its like to run a film distribution company in Africa.